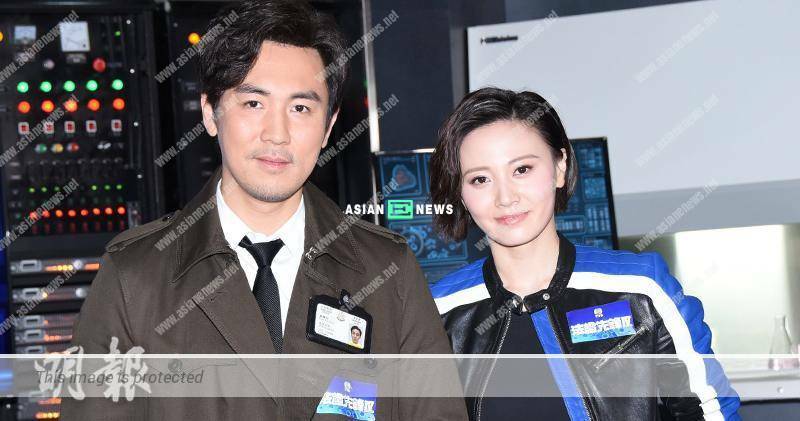 Shaun Tam (譚俊彥) and Rebecca Zhu (朱晨麗) acted as an employer and employee in Forensic Heroes IV (法證先鋒IV) drama. He started a private kitchen with his friends lately and it would be opening in end January 2019. As it was his first time to venture into food business, Shaun said: “I usually buy groceries with my son at the market and cook personally.” Rebecca said: “Shaun is a good husband, father and boss. He is carrying his son while holding vegetables. This type of guy is very attractive.” She added she tried to lose weight due to wearing sports bra for boxing in the series but failed to restrict herself whenever Shaun invited her to try the food. 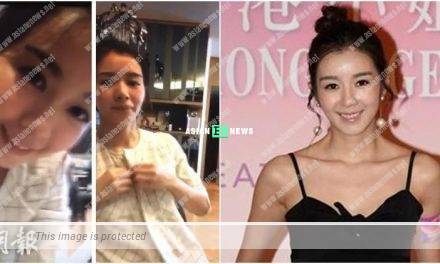 NextSelena Lee remains energetic after shooting because of Stefan Wong?